OHA UK recruit Jess Sprules has been playing for Great Britain U18 Women’s team, in the U18 Women’s World Championship Division I Group B, in Dumfries. GB U18 Women achieved the Bronze medal in the tournament after beating the Netherlands 4-2. This is the first medal achieved by the U18 Women since 2013. OHA UK would like to congratulate Jess and the team on their success! Previously in the tournament, the GB team achieved a huge win against ‘top seeds’ Norway. The win was described as ‘one of the best performances in their history’. The final result was 1-0. To read the full match report HERE. 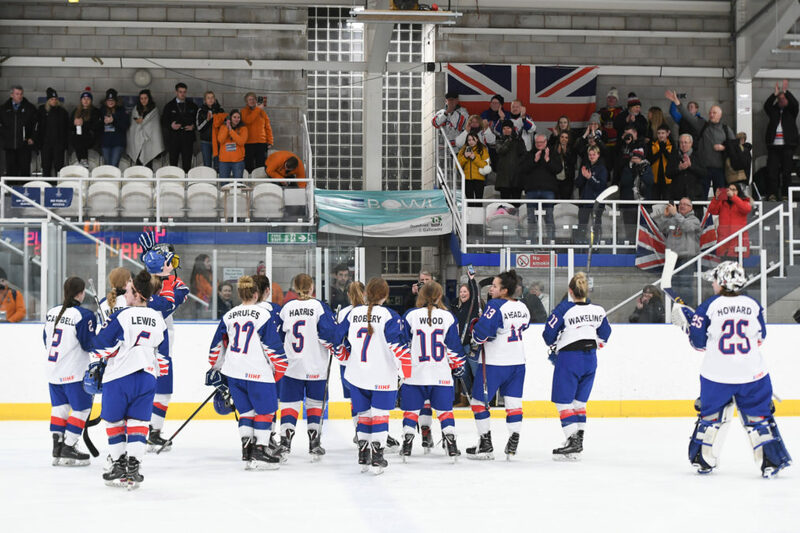 GB U18 Women’s Head Coach Cheryl Smith credited the win against Norway for implementing belief into the players and ultimately securing them the medal. Read more HERE. Regarding the championships Jess had this to say: “My last U18 GB world championships was in Dumfries this year and it’s safe to say it was a tournament I’ll never forget. The team this year all gelled together so well and we all worked so hard, as a result of this we won against the top seeded team Norway, following that we then beat China then to finish off we then defeated the Nederland’s. It’s been one of the best performances I’ve ever been a part of with team GB and to highlight it all we came out with that bronze medal, it was an unreal experience and I felt so honoured to have that jersey on, the atmosphere was crazy and it’s well and truly been one of the highlights in my hockey so far, such an amazing feeling. Big thank you to the team and all coaches past and present to help me get to where I’ve got to so far”. 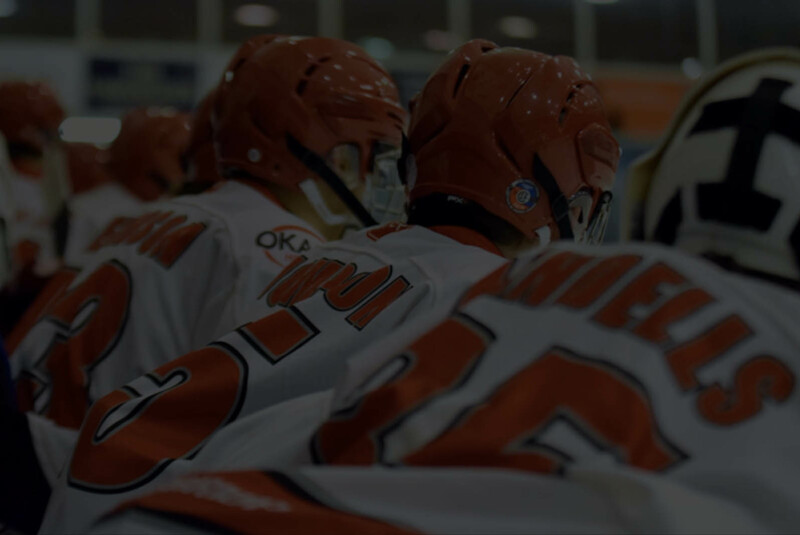 OHA UK recruit Jess Sprules started off at Swindon Wildcats Academy. She had a breakthrough season in 2016/17 when she gained selection to the GB U18 Ladies team for the world championships. Previously Jess had been training with OHA UK but since joined the academy full time in July 2018. Okanagan Hockey Academy UK has seen Jess deliver one success after another. Overall, her attitude and perseverance has impressed head coach Ryan Aldridge. In November last year (2018) Jess was called up to play her first game for the Senior GB women’s team against Kingston U20’s men’s team in Sheffield. Again, Okanagan Hockey Academy UK would like to congratulate GB U18 Women for the fantastic achievement.